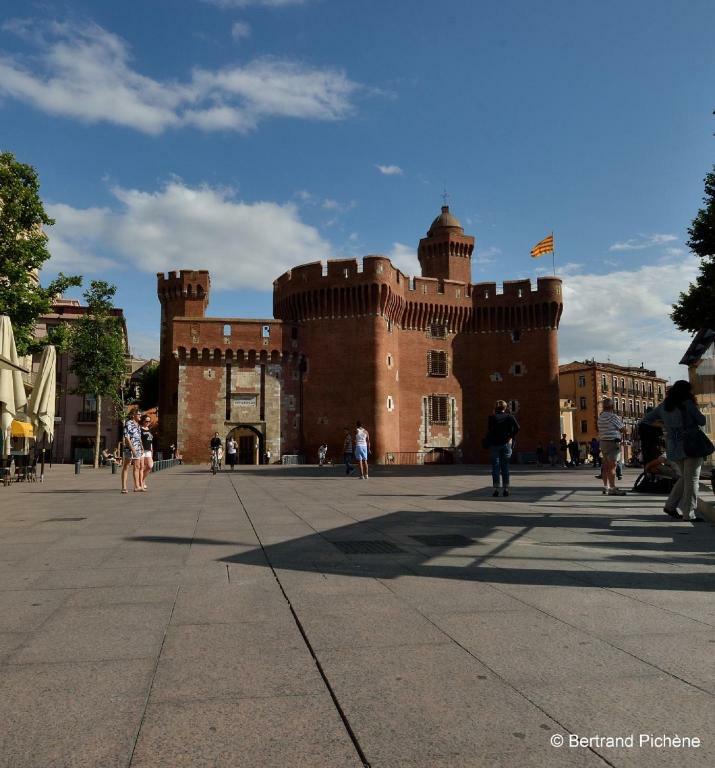 Campanile Urban Perpignan Centre is located in Perpignan, opposite the Palais des Congrès square and a 5-minute walk from the city centre. The Palace of the Kings of Majorca is a 15-minute walk away. A fitness room and free WiFi is provided. Accessed by a lift, all rooms are air-conditioned, soundproofed and include hypoallergenic pillows and a flat-screen TV. Each room has a private bathroom with a shower or bath. The rooms offer a view of the city and the park. A buffet breakfast is served each morning. Guests can also enjoy the on-site restaurant. 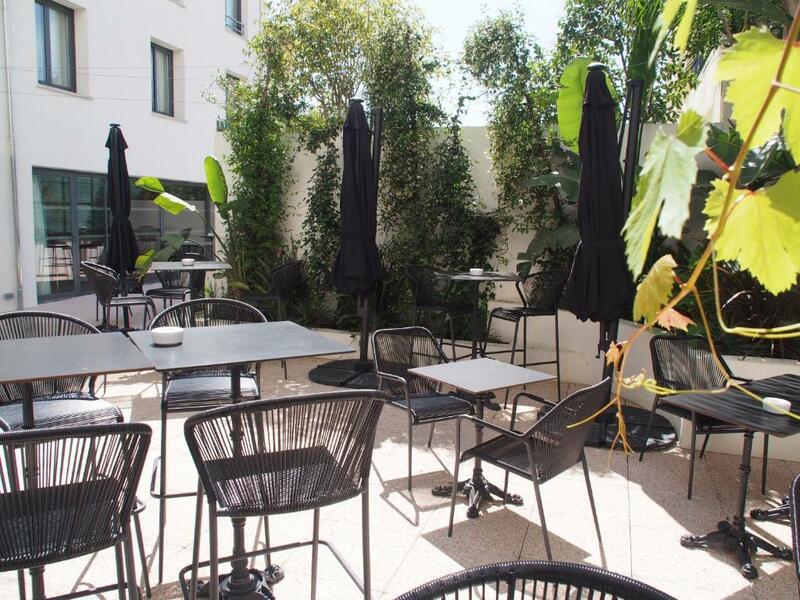 The hotel is located 2 km from Perpignan Train Station and 8 km from Perpignan Rivesaltes Airport. Public parking is available nearby.